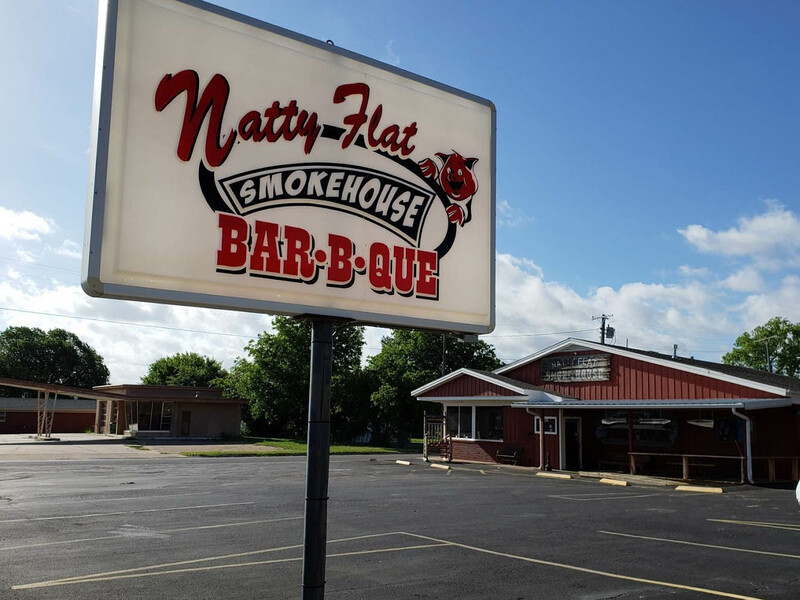 Our goal at Natty Flat Smokehouse is to make your experience unique and delicious in our family friendly restaurant. We welcome you to grab a table and experience some the best barbecue you will ever have. Let us arrange a catering for your next upcoming event. We will go out of our way to serve you our authentic BBQ!